Clayton, MO/Press/August 24, 2018 – Frank B. Curtis, Member and Attorney of Shepherd, Taylor, Korum & Curtis, L.L.P. was selected for inclusion into the Top Attorneys of North America 2018-2019 edition of The Who’s Who Directories. The accomplishments attained by Frank B. Curtis in the field of Legal Services, warrants inclusion into The Top Attorneys of North America. 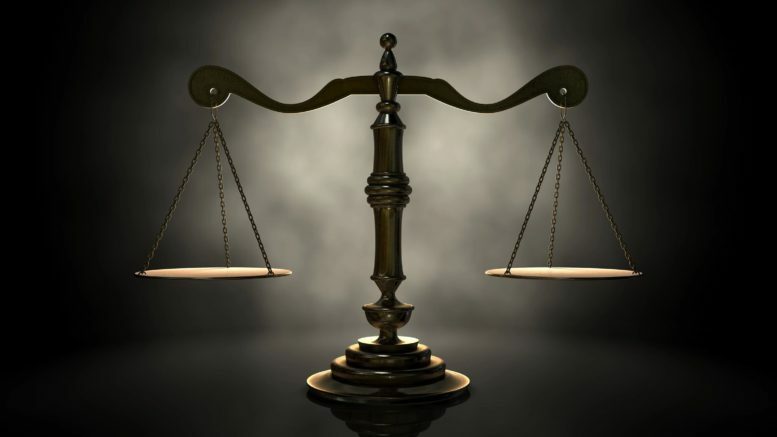 The Law Firm Shepherd, Taylor, Korum & Curtis, LLP., has provided professional legal services for 56 years in the state of Missouri in a wide range of legal matters including Litigation, Business, Real Estate, Taxation, Traffic, Family Law, Estate Planning, Personal Injury and Criminal Law. The legal team welcomes the opportunity to talk with you and to discuss how their legal experience may help you. They believe their clients deserve the highest-quality representation, providing professional legal services to you, your family and your business in a timely fashion. Frank B. Curtis a partner with the law firm, is admitted to practice law in the State of Missouri since 1998. His areas of concentration is Family Law; Business Law; Taxation; and Public Utility Law. 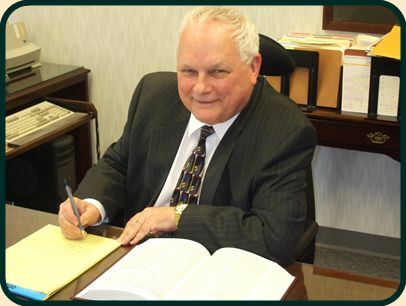 Before becoming an attorney, Mr. Curtis started his professional career as a Certified Public Accountant in 1976. Born in Port Au Prince, Haiti, Mr. Curtis graduated from Westminster College with a B.A. in 1967 and received his M.B.A. Washington University in 1973 and obtained his J.D. from St. Louis University in 1997. He is a member of the the Bar Association of Metropolitan St. Louis (Chairman, Tax Committee); the St. Louis County Bar Association and member of the Missouri Society of Certified Public Accountants. 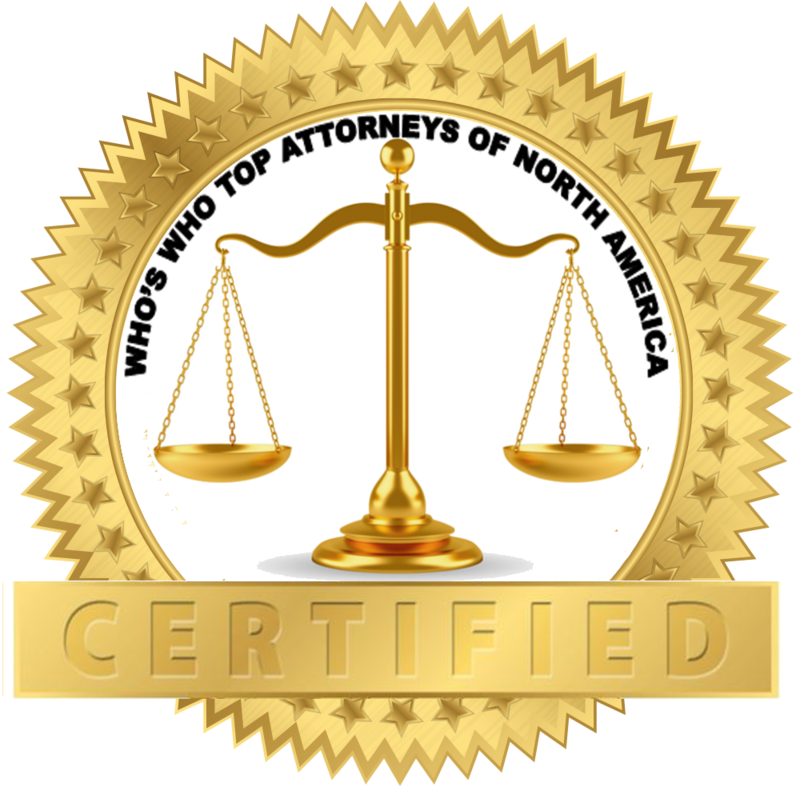 Be the first to comment on "Top Attorney – Frank B. Curtis"